I’ve posted here before that I had 3 concussions in high school. After one football practice they found me sitting on the bleachers inside the school gym, still in pads and very much “punch drunk”. Some of my teammates said they thought something was wrong early on in practice and that the coaches knew it too. I don’t know why I post this. The news hit me though. I felt a little sick. I dunno, too close to home I guess. I don’t know if anything untoward or malicious happened here. I don’t know if there were any clues. I just wish there was something more we could do about football / sports head injuries. 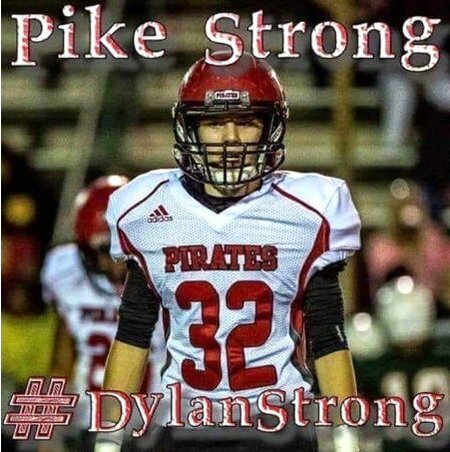 My heart goes out to his family, friends, and Pike County High students.